V.I.P. stands for “Volunteers in Preschool” and is a nursery ministry of the church during the 10:30 a.m. worship service each week for Bed Babies through 4-Year-Olds. All volunteers are required to fill out a background check and serve about once every two months. 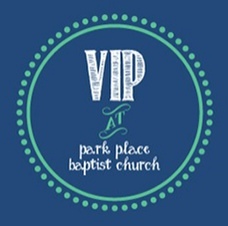 If you are a church member who is interested in volunteering in this ministry, please contact Sarah Scoggin, our VIP Coordinator. The current schedule can be found on the “Schedule” page. *V.I.P. workers must be at least 18 years old and have been a church member for at least 6 months before serving.